Oldtone and Hancock Shaker Village aspire to create a beacon in the Berkshires for Old-time enthusiasts. 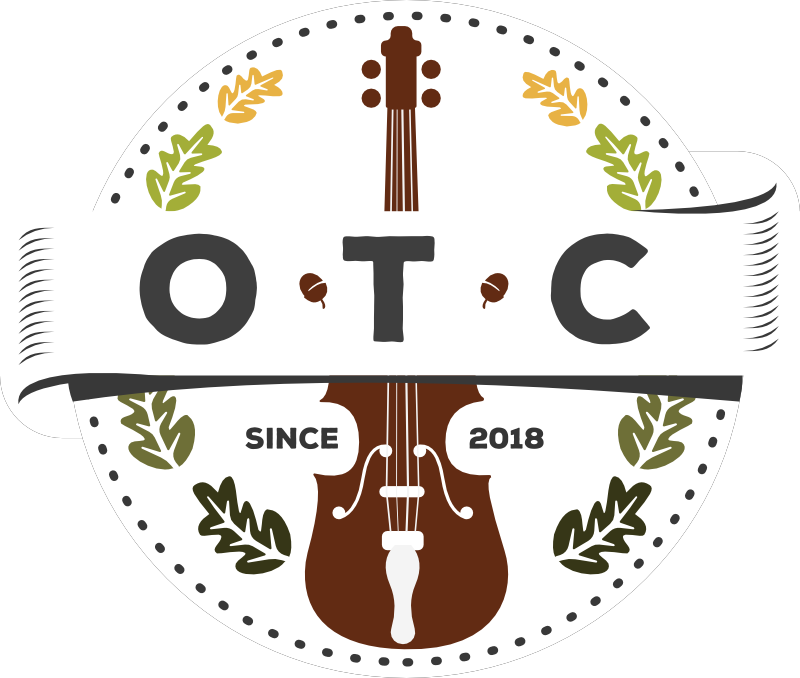 The 2nd Annual Northeast Fiddlers’ Convention is inspired by the great Southern Old-time music conventions. Participants are invited to jam, learn, compete, eat, dance and celebrate together in an atmosphere of participation. Hancock Shaker Village offers historic demonstrations throughout the Northeast Fiddler's Convention.